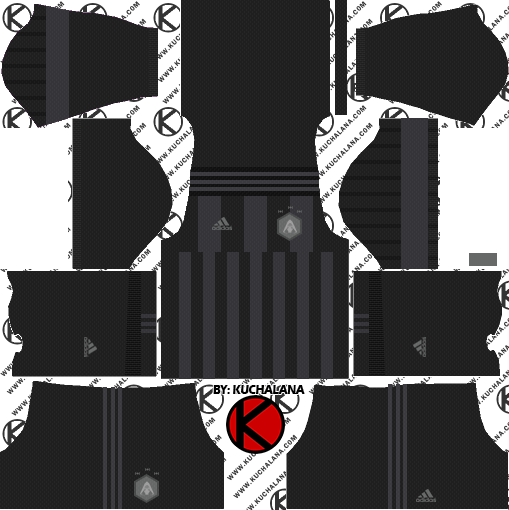 Get the Adidas x Star Wars Kylo Ren 2018 kits for your dream team in Dream League Soccer 2018 and FTS15. Adidas has launched a Kylo Ren football shirt as part of its new The Last Jedi collection. 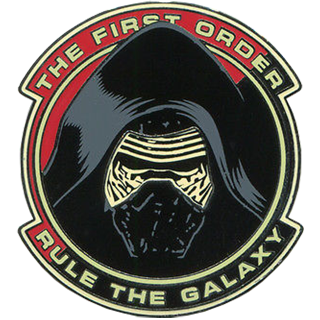 The V-neck shirt is dressed in black by one of the last Star Wars villains and their First Order cohorts. 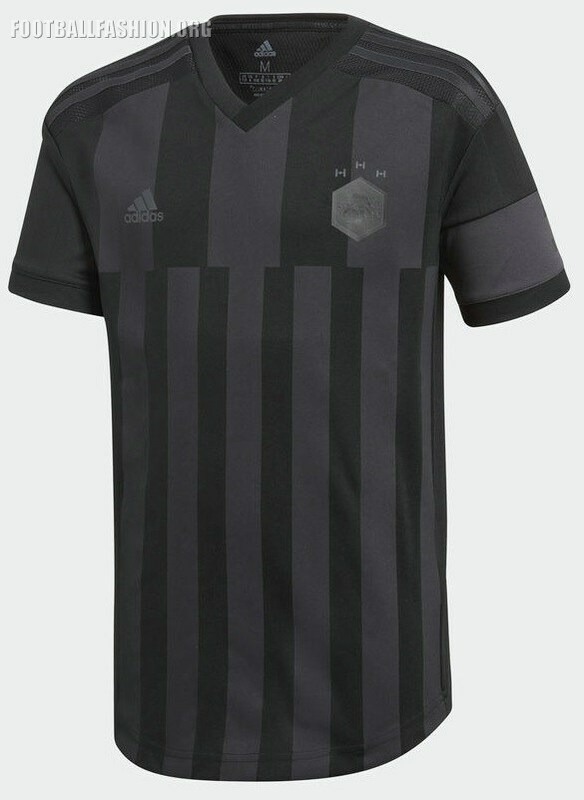 A series of dark gray stripes appear on the front to add a classic football shirt feel. 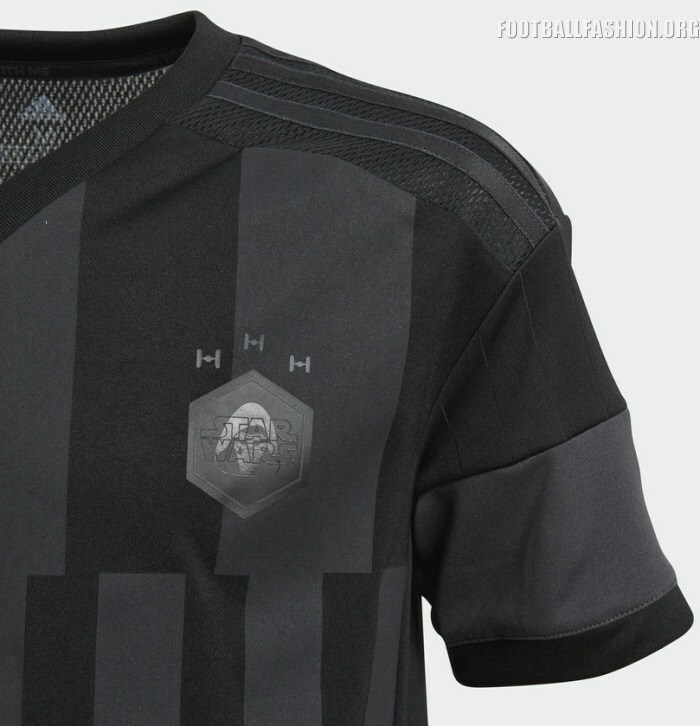 On the left chest appears a Star Wars crest with an image of Kylo Ren on his body and three fighters of the First Order. 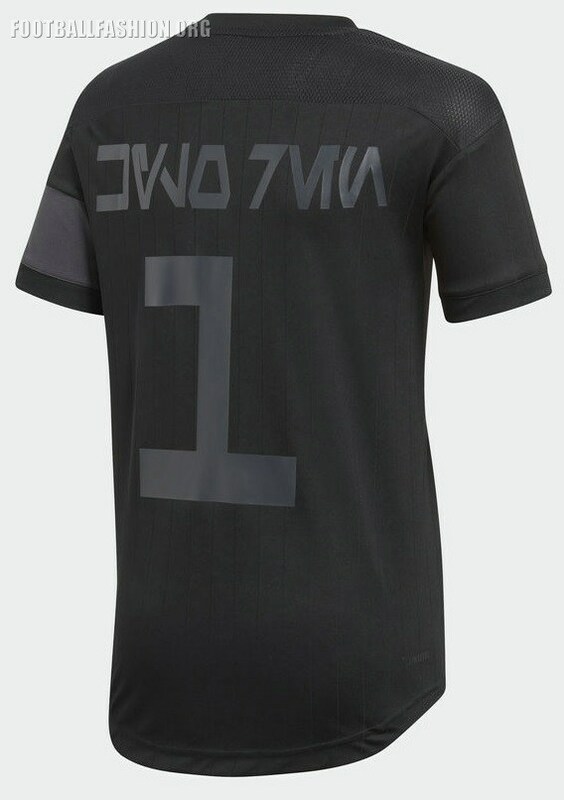 The number one in the Star Wars text for Kylo Ren is printed on the back of the shirt. The shoulders and upper back of adidas x Star Wars Kylo Ren 2018 football jersey are made of a ventilated fabric. 3 Komen untuk "Adidas x Star Wars Kylo Ren 2018 - Dream League Soccer Kits"